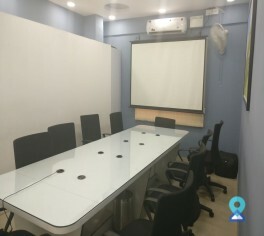 This business centre is situated at S.T.Bed road in Koramangala in Bangalore.This centre is ideal for small firms, start-up, consultants and other professionals because of its pricing and location. 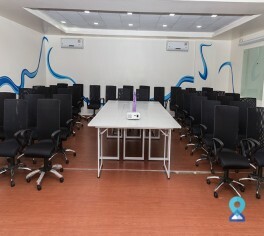 This business centre is located in Koramangala the main startup hub in Bengaluru. The office space is easily accessible by all means of transportation. 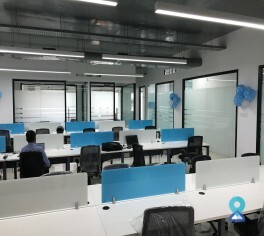 This business centre on Bannerghatta Road is the most convenient location connecting most of the prime locations in Bangalore. Bannerghatta Road is a much sought-after business address by many corporate. 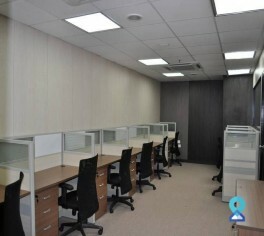 This office is a cost effective solution to launch your business idea and provides you with an inspiring work environment, connections and an opportunity to scale your business to new heights. Located in one of the most growth-friendly neighbourhoods of Bangalore. 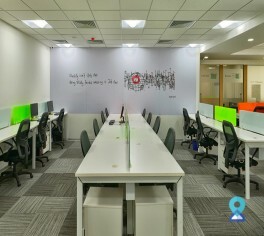 Characteristic of the energy and vibrancy of the locality, this co-working space is located at the crossroads of important business areas such as Electronic City, Sarjapur and M.G Road. 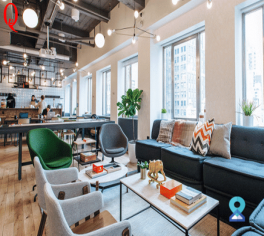 The building complies with all regulatory norms and certifications and the space within is designed to grow as per your needs. 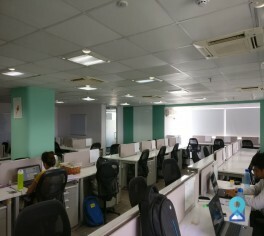 This branch is located in the Bangalore Central Business District South, close to Shanthi Nagar Bus Terminus and Double Road, in Wilson Garden. Other business areas like Koramangala, Jayanagar, BTM Layout are in close proximity, making this an ideal business location. 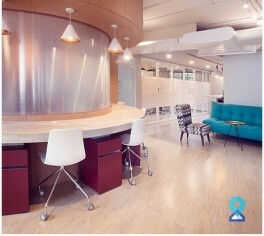 This co-working space in Bangalore has an ideal environment for a new age work. We are more than physical space providers – our goal is to foster a modern breed of creative and innovative ideas built on collaboration. This business centre offers an impeccable quality of services, infrastructure, in-house amenities and support maintenance to ensure that customers get the best and most vibrant workspaces to grow their ideas into enterprising businesses. 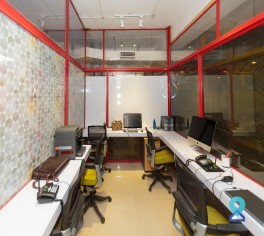 This co-working space is located in the very famous HSR Layout having members like yatra.com, springboard, NDTV and Innerchef to name a few. To describe it in few words- Sophisticated, Spacious, Shipshape with a blend of professionalism and elegance. The centre has bright and welcoming interiors and is located in a quiet nook in the heart of Jayanagar 4th block easily accessible from CBD Bangalore and also JP Nagar and beyond.